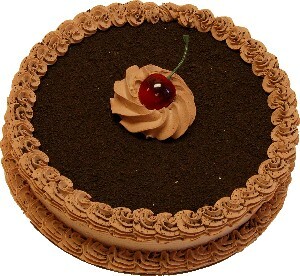 We just received our Chocolate Mocha fake cake 9 inch. It looks better than any of the real versions of this type of cake I have seen. Very real. It lives up to the description, and then surpasses it. Very well done.